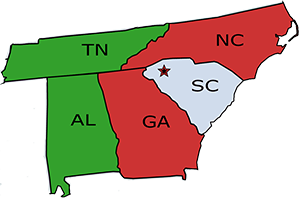 Two Forsyth County Schools had three fires recently. In the first fire, an apparent arsonist reportedly set a roll of toilet paper on fire Aug. 12 in the boy’s bathroom at North Forsyth High School. The sprinkler system extinguished the fire before deputies arrived. The Forsyth County Sheriff’s Office reported deputies first thought it was an electrical fire, but it was “quickly determined to be arson.” Authorities could not give other details as the case remains under investigation. 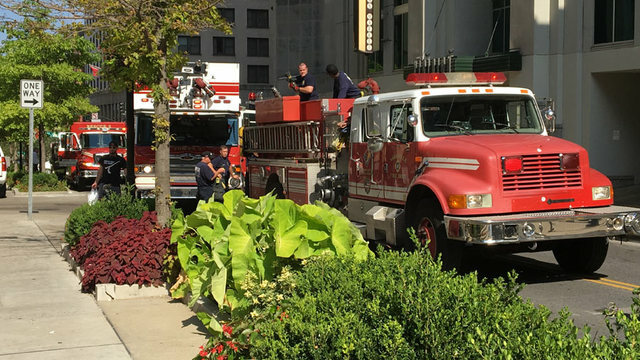 Firefighters responded to a downtown Nashville condo building after an elevator motor caught fire. The fire broke out at Virdian Condos on the 400 block of Church Street around 3:15 Tuesday afternoon. Crews on scene said that an elevator motor caught fire. It was put out by the sprinkler system before firefighters got on scene. No one was injured during the incident. 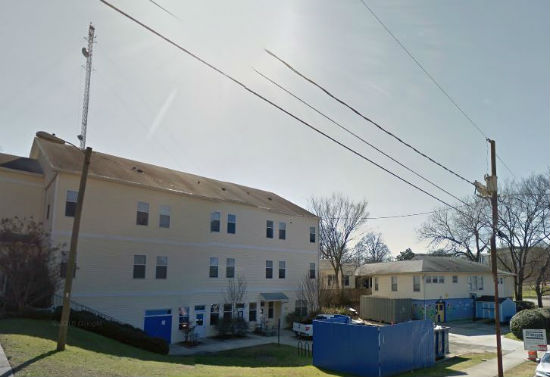 A grease fire at a family shelter in Durham caused the shelter and staff offices to be evacuated and displaced two families Friday morning, the development director at Families Moving Forward said. 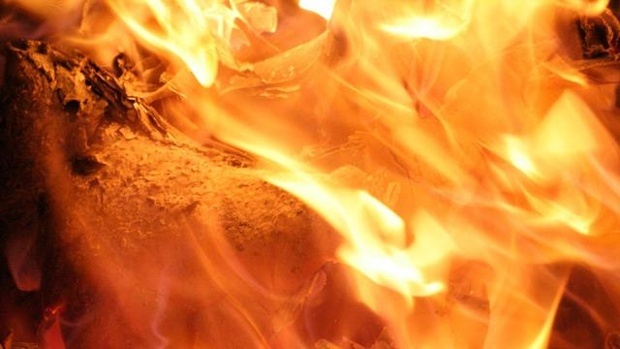 Fire crews were called to the shelter located in the 300 block of North Queen Street just after 8 a.m. in response to a structure fire. Crews arriving on scene reported a two-story residential structure fire with no flames or smoke visible, officials said. According to Durham fire officials, the fire occurred in the kitchen was extinguished by the building’s sprinkler system. Two of the shelter’s rooms suffered water damage and the families in those rooms were moved to new rooms, Shana Carignan with FMF said. Police are still looking for the person or group responsible for lighting a fire inside that gym. The club says the damage caused by the fire and sprinkler system will take months to repair. They call the crime “disturbing and disappointing.” The damage was discovered last week. However, they still aren’t sure exactly when it happened. They’re reviewing video, to hopefully help catch who did it. Dozens of fans are blowing inside the gym at the Americus Boy’s and Girl’s Club to dry out the floor. There are no kids playing here because vandals took chairs and benches and lit them on fire. The floor melted. The basketball net burned, and a nearby drink cooler was destroyed as well. “Kids look forward to coming in the gym every day to play basketball so I just don’t know who would do something like this,” said basketball coach Quentin Moore. The sprinklers saved the building. Unfortunately, they also ruined the floor. The gym was a staple for the community. On Thursday, at about 6:50 am, the Oak Ridge Fire Department was dispatched to a report of a sprinkler system activation alarm. Upon arrival at 342 Warehouse Road, the Fire Department found heavy smoke coming from the windows and doors of the building. The Fire crew entered through the front door and quickly extinguished a fire in a waste container. The structure was unoccupied at the time of the fire and damage was minimal. 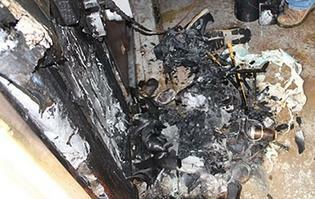 The fire was initially controlled by the building sprinkler system; with a single sprinkler head activating. The fire was contained to a waste container and the remainder of the business suffered minimal heat and smoke damage. Without the sprinkler system, several businesses within the building could have been destroyed, an ORFD press release said. 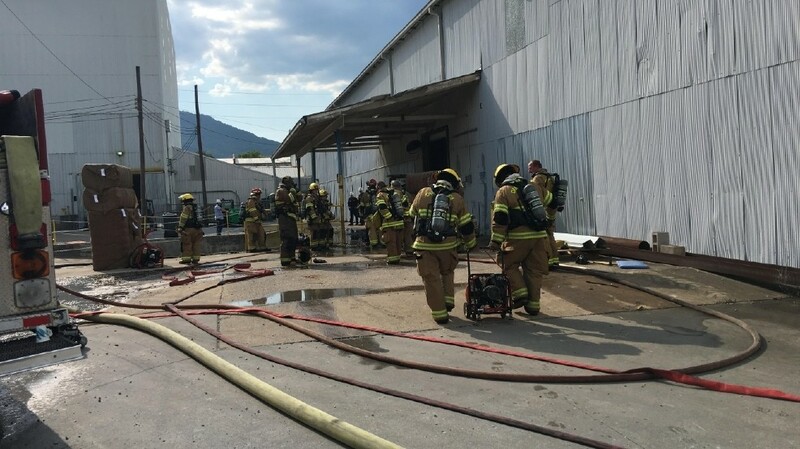 Chattanooga firefighters battled a fire in South Chattanooga at ADM Southern Cellulose Products at 103 W. 45th Street on Thursday. Chattanooga Fire Department spokesman Bruce Garner says though there was only light smoke visible from the outside, once inside the large building, they could see dozens of cotton bales that were on fire. CFD says the company had recently repaired the sprinkler system in the building and it activated properly, which helped to keep the fire contained. A total of 13 fire companies responded to this fire. The fire was brought under control in 15 to 20 minutes. Firefighters responded to the scene of a 2-alarm hazmat situation Tuesday evening at the Seacon Corporation on John Crosland Junior Way near Wilkinson Boulevard. Firefighters said there were hazardous materials inside the warehouse, so they had to work around those while fighting the fire. Additional firefighters were called in to help because of the heat. There was also a mass casualty bus to keep first responders safe in the heat. Firefighters worked in intervals to make sure there were no issues with the heat. Mecklenburg EMS said one person was taken to Carolinas Medical Center for minor injuries. Charlotte Fire Department said the company was mixing chemicals and there was a little fire and smoke. The sprinkler system quickly put the fire out, but the smoke was a concern. Firefighters responded to a business fire around 7:21 Tuesday morning. It happened at the Data Storage Center on Crutchfield Street. Fire officials say an employee smelled smoke around a computer in an office. Crews say when they arrived found a small fire. Six fire trucks responded as s a part of protocol for a business fire. Officials say the company’s sprinkler system activated containing fire to one room. Crews are cleaning excess water from the fire sprinkler system. There were no injuries. The cause is under investigation. 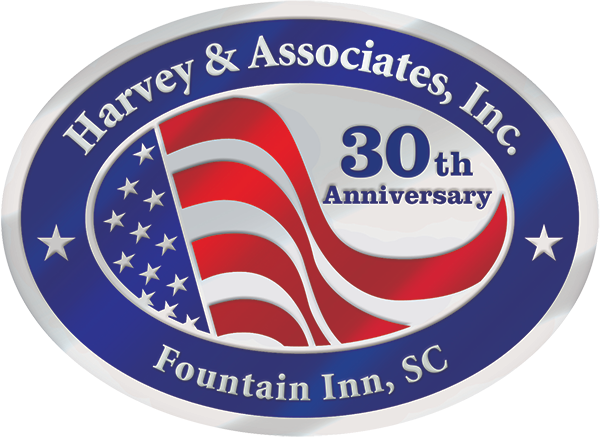 Several fire department were called to a motel Saturday night after reports of an explosion that came from one of the rooms,the Spartanburg County Sheriff’s Office said. 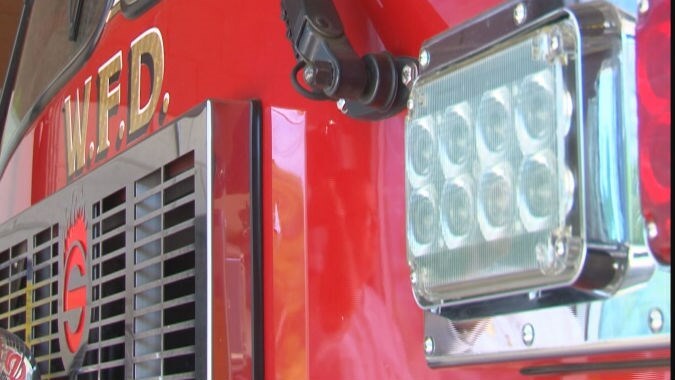 County dispatchers said crews were called out to the Sleep Inn on South Blackstock Road in Spartanburg County just after 6 p.m.
Deputies said the motel was evacuated and the house sprinkler system was activated. 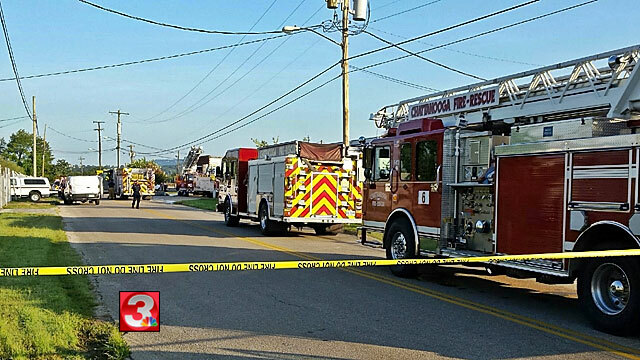 The cause of the explosion is unknown at this time, and deputies said there is no indication it was a result of a meth lab, officials said. The Sheriff’s Office is continuing the investigation. The Wilmington Fire Department was called to the 1000 block of Thomas C Jervay Place Sunday afternoon after receiving a water flow alarm. When firefighters got to the scene just after 1 p.m. they realized an unattended pot of oil had started a kitchen fire. No one was home when the fire started, but the sprinkler head in the kitchen activated and extinguished the fire. “This was an example of home sprinklers doing a great job of keeping a fire from destroying the entire property and saving lives, since this was a multifamily apartment building,” said Public Information Officer David Hines in a statement. He said the fire was contained to the stove top and only caused minor damage to the hood and cabinets. 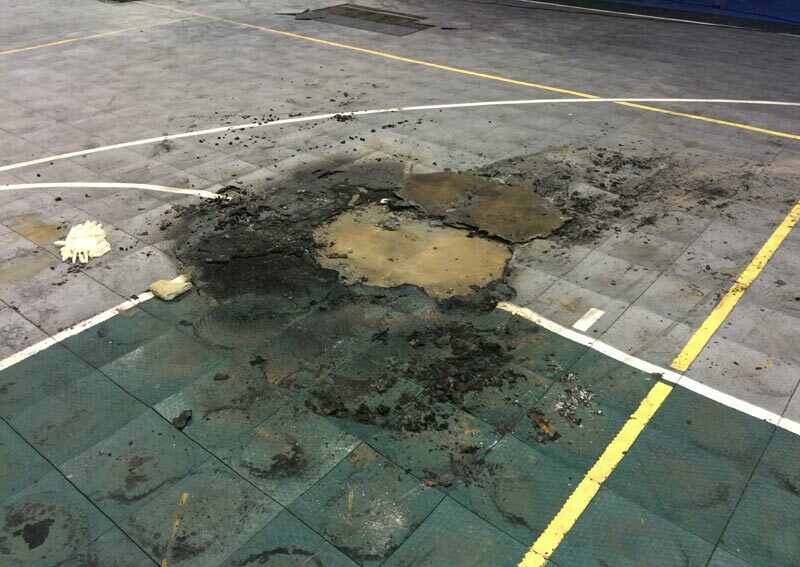 The damage was estimated to have cost around $3,000 for fire, smoke and water damage from the sprinkler activation. No injuries were reported.